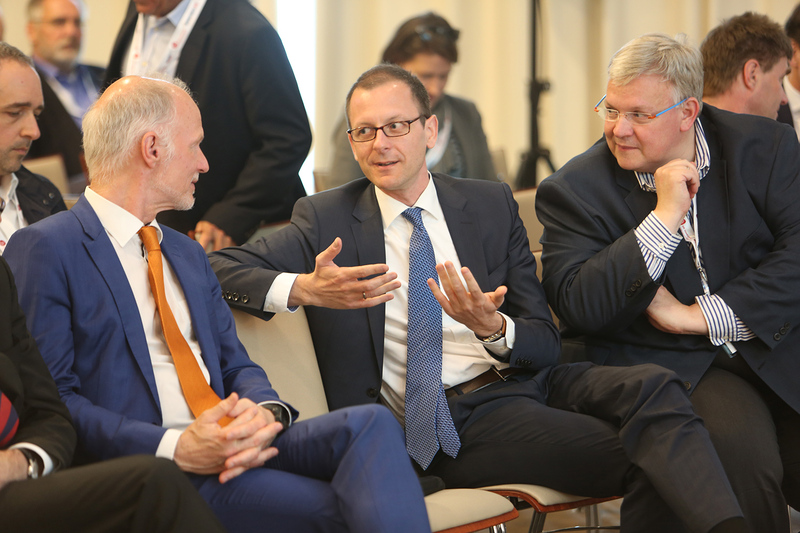 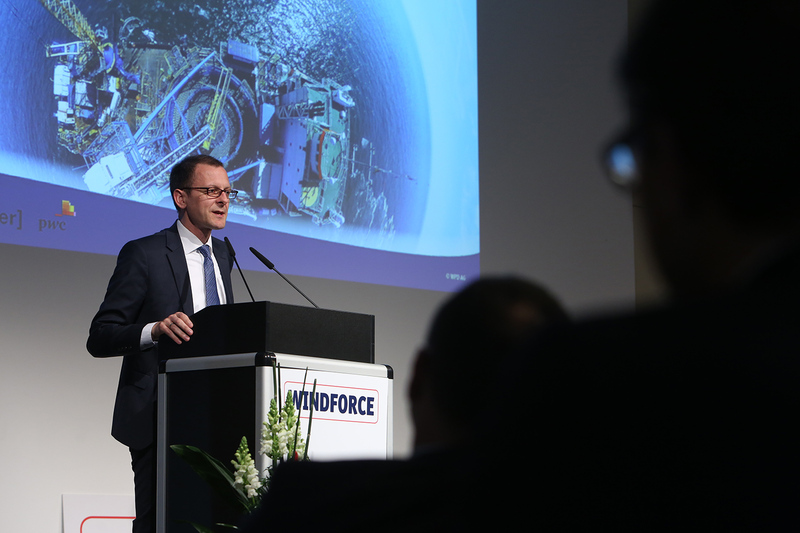 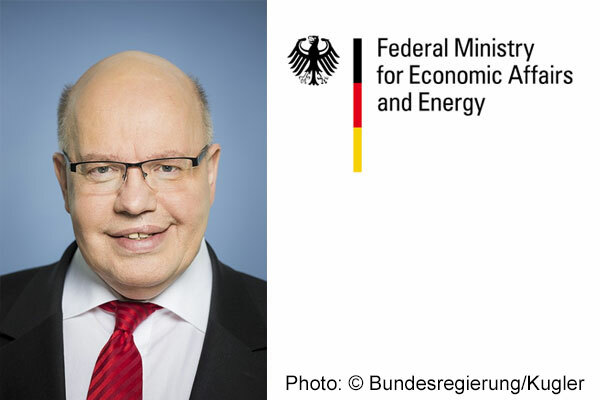 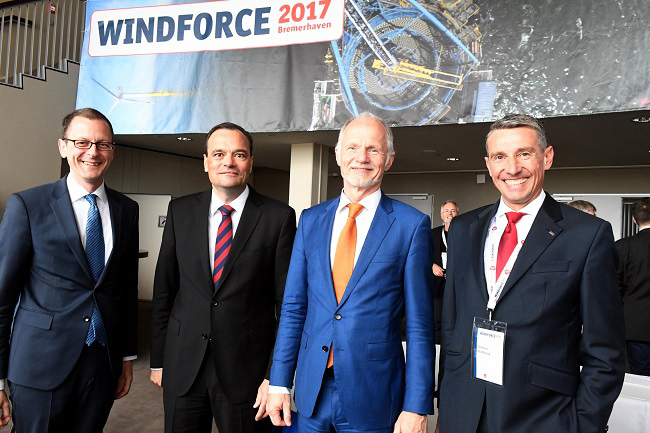 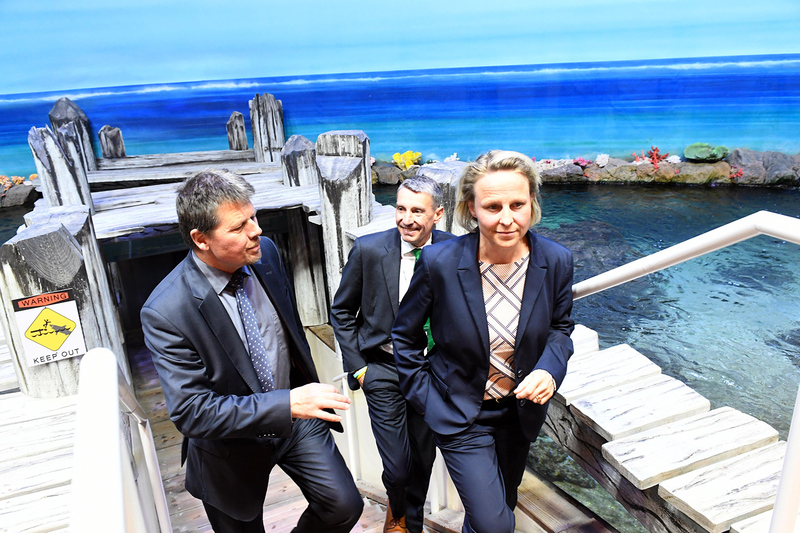 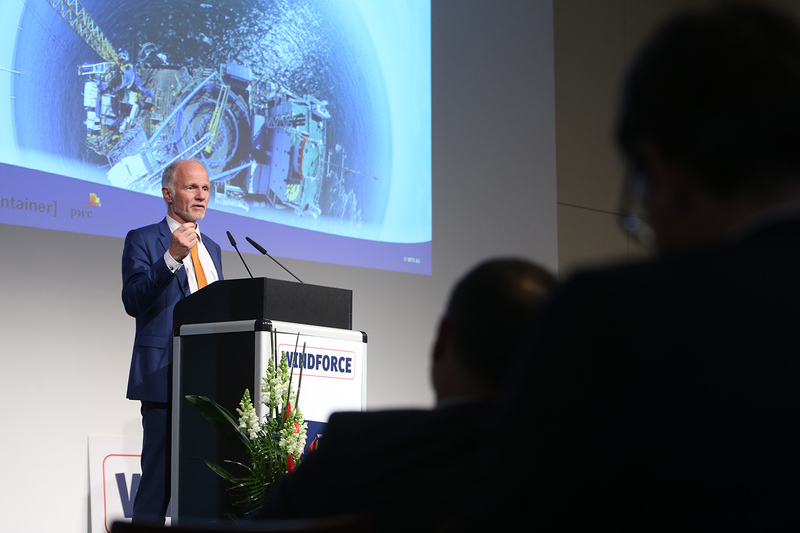 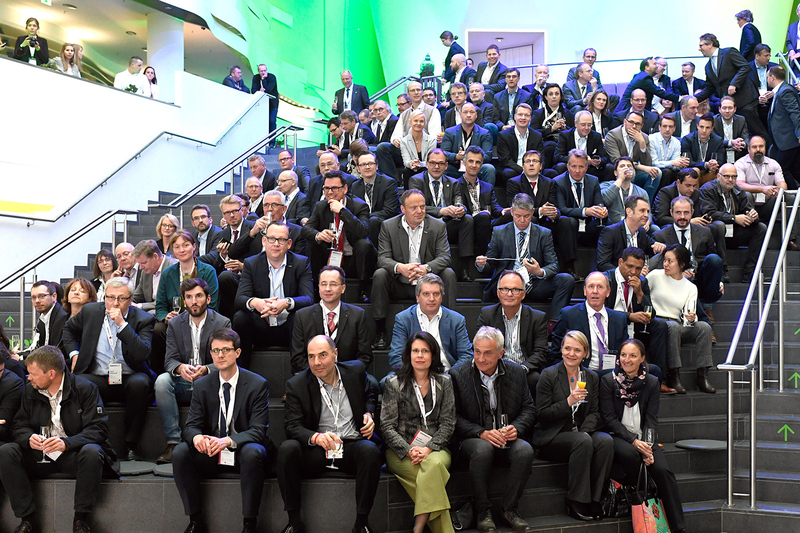 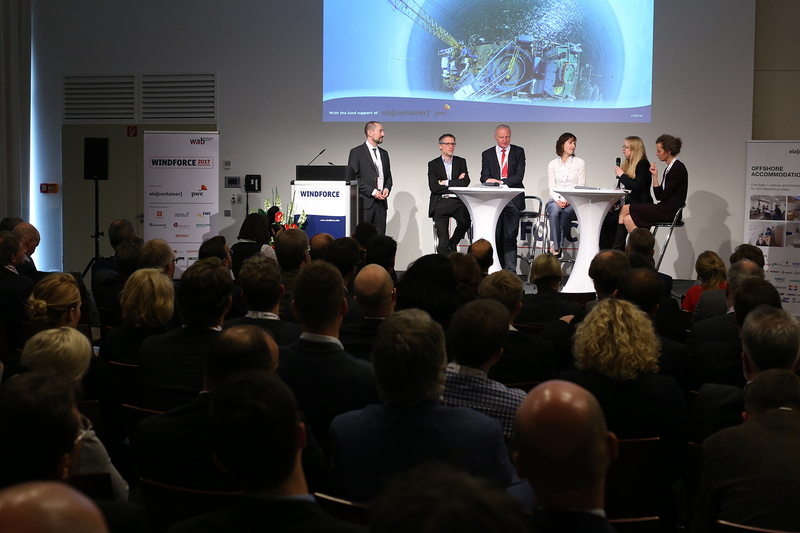 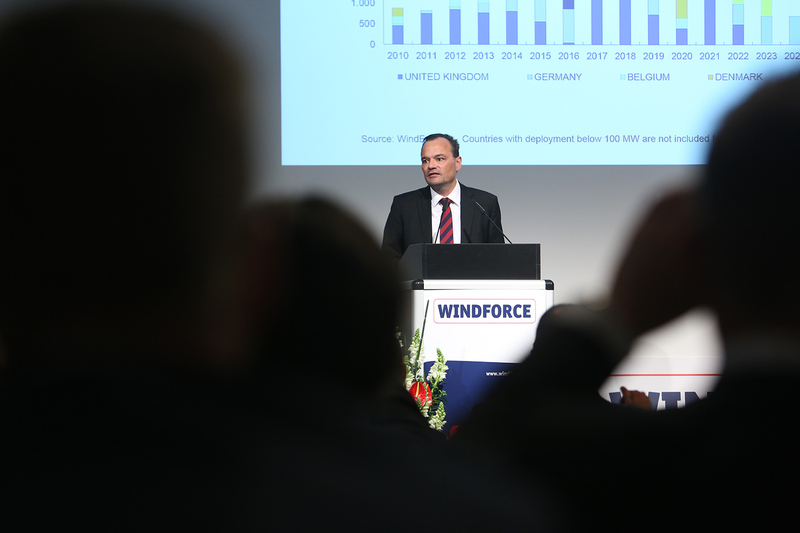 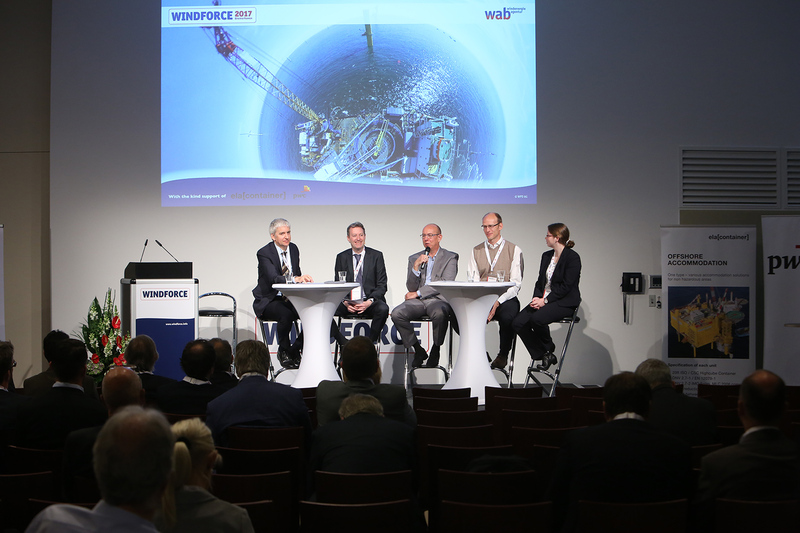 The WINDFORCE Conference has become the central meeting place for the offshore wind industry in Germany during its 13-year history. 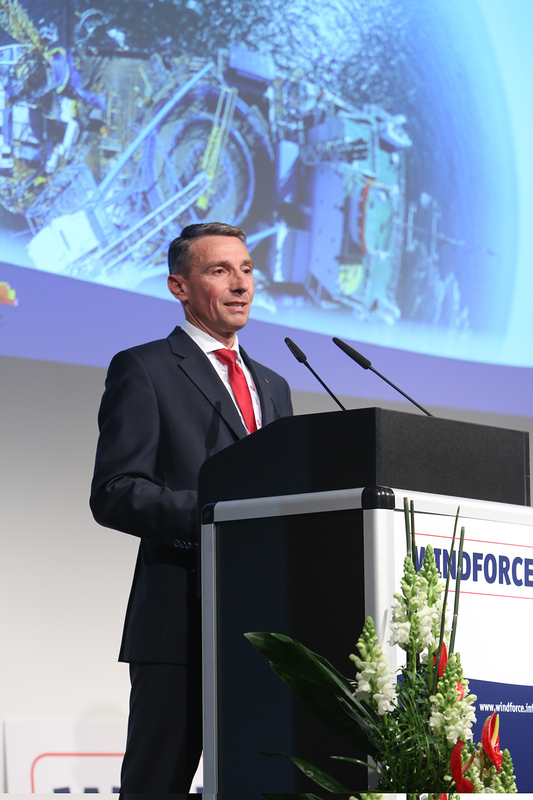 The WINDFORCE Dinner will offer participants the opportunity to enjoy the company of old and new business associates in a pleasant atmosphere. 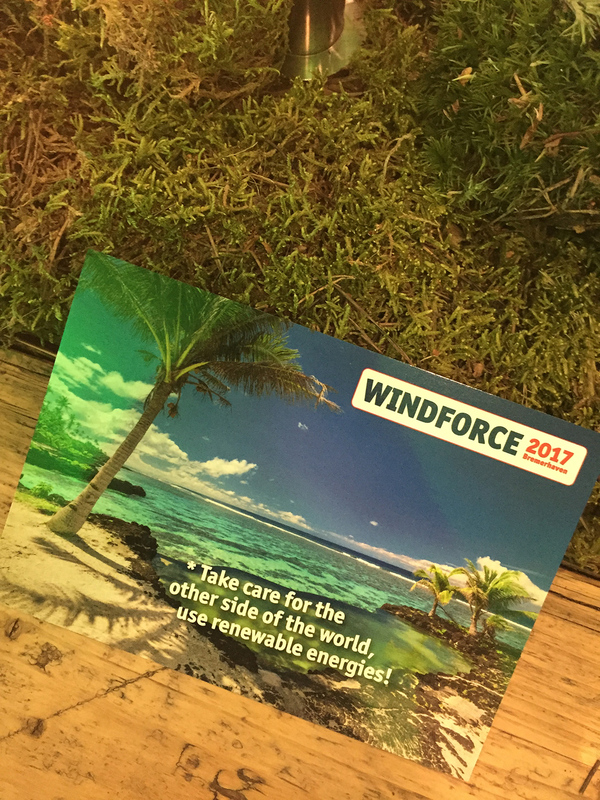 Immerse yourself in the unique atmosphere of the WINDFORCE Conference in Bremerhaven and increase your anticipation: Watch our brand new WINDFORCE Movie!